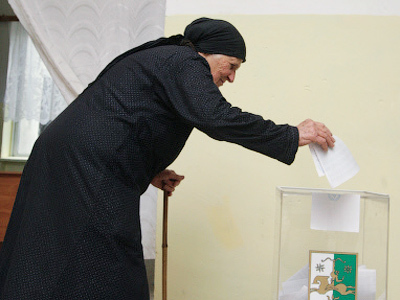 Abkhazian polling stations have opened their doors for voters on Friday in the fifth presidential election in Abkhazia’s history, and the second since it was recognized as an independent state in 2008. 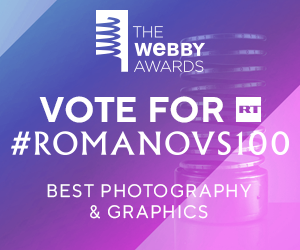 The election comes on a historic day for the Abkhaz people – three years ago on August 26, Dmitry Medvedev, the President of Russia, recognized this young republic as an independent state. There are three candidates running for the post. But the former President Sergey Bagapsh’s sudden death from heart failure has left a sort of political vacuum in Abkhazia. There appears to be no certain front runner in the ballot. Among those three are two top Abkhazian officials – acting President Aleksandr Ankvab and Prime Minister Sergey Shamba. The third is Raul Khadjimba, a former vice president. The latter is the most critical of what he calls the country’s overdependence on Russia. Around 140,000 are on the polling lists in the 172 stations throughout the country, while a 70-per cent turnout is expected. Abkhazian police are on high alert. At 20:00 local time (18:00GMT) all polling stations across Abkhazia closed. According to preliminarily information, 75,000 people took part in the elections. Representatives from 27 countries have come to monitor the polling from the around the region and from the EU. “My impression is good. I can support what you’re doing here – fighting for you sovereignty, independence, democracy. I appreciate this fighting for freedom,” says Domenic Baetig, an observer from the Swiss Parliament. 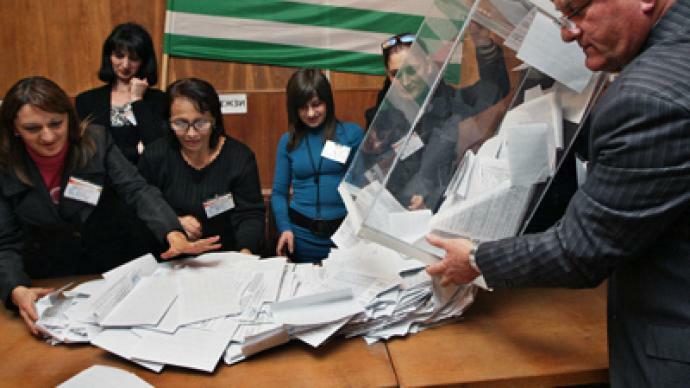 Georgia did not want many observers to come to the Abkhazian elections as it still regards the new republic as a part of its territory. The winner of the election will face tough challenges economically and politically, and will have to build up the newly-recognized tiny state. 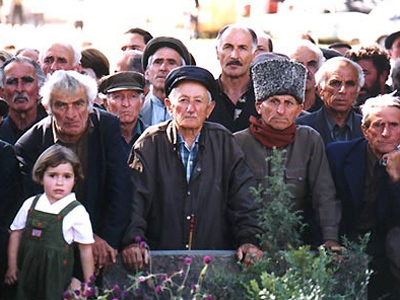 The long fight for independence from Georgia, since the collapse of the Soviet Union, has left the country’s main industries – agriculture and tourism – in a poor state. Rebuilding and restructuring the country is expected to become the top priority for the newly-elected president. 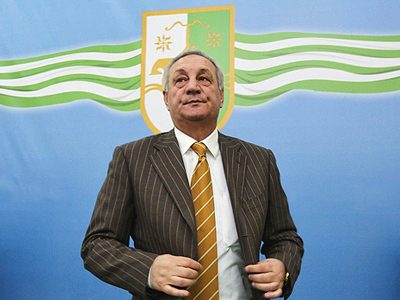 Abkhazia’s late president Sergey Bagapsh passed away on May 29. He led his country for more than six years in a struggle to retain hard-won independence from Georgia.